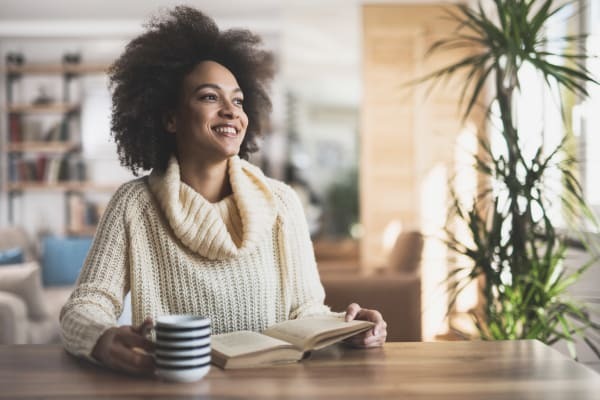 At Pine Tree Apartments, we know just the elements you need to make an apartment feel like home. That’s why all of our kitchens are fully equipped with energy-efficient appliances that allow you to get cooking from move-in day. A convenient washer and dryer allow you to knock out laundry from the comfort of home. Want to learn more about the apartments available at Pine Tree Apartments? Contact our team today. We’d be happy to chat and set up your personal tour. 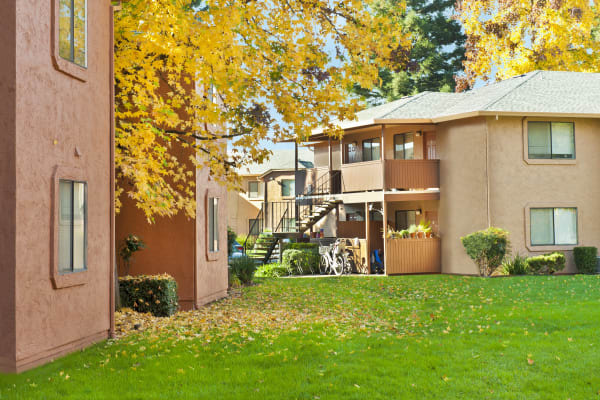 Located just 11 blocks from California State University, Chico, in downtown, Pine Tree Apartments offers you the ideal home base to experience all there is to see and do in our active college town. Spacious layouts combine with bright interiors to give you a home that feels fresh and modern. Choose from two, three, and four bedroom apartments to find the one that fits you at Pine Tree Apartments. Our apartments range from 880 to 1,370 square feet, giving you plenty of space to make your mark. Wood-style flooring* makes for the perfect neutral backdrop, no matter your style, while a private patio extends your living space outdoors.